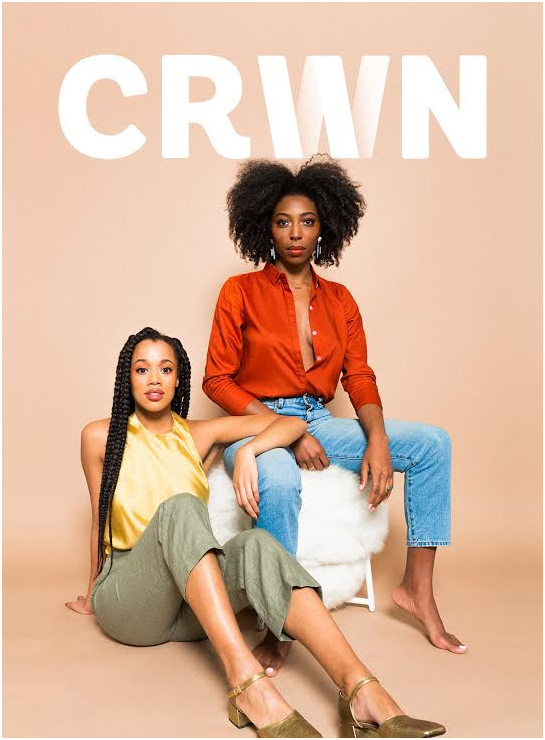 CRWN Magazine 2nd issue celebrates self-love with The Love Issue featuring cover entrepreneurs Ivory + Ash. 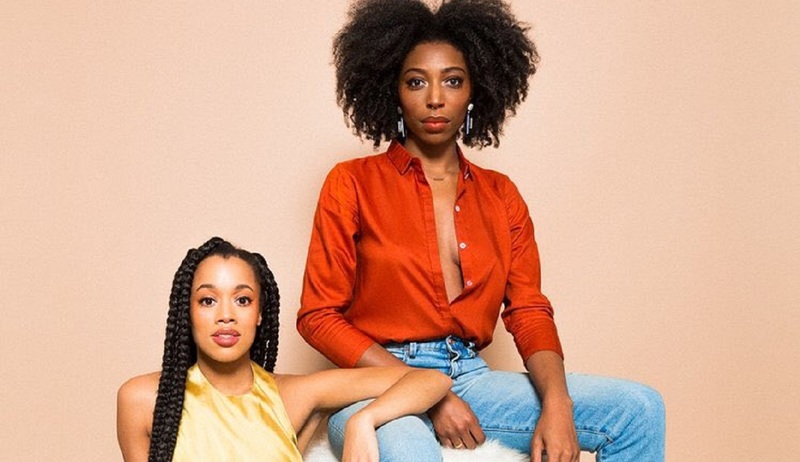 CRWN, a magazine that celebrates the natural hair of the African Diaspora and the dynamic women who wear it, has announced a new cover with lifestyle brand innovators Deun Ivory and Lauren Ash. 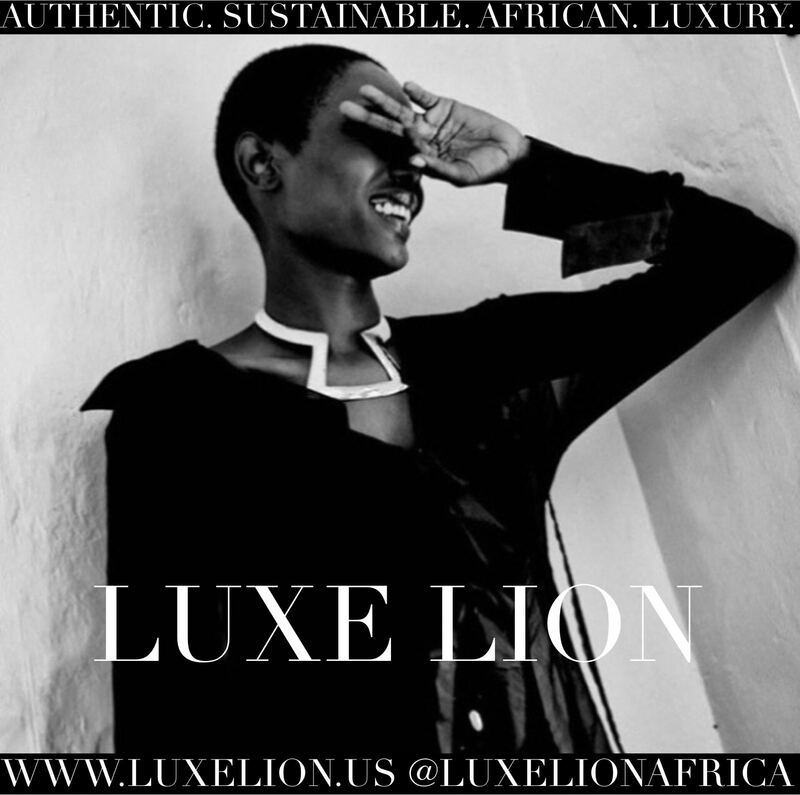 The CRWN Magazine 2nd issue celebrates self-love and is dubbed The Love Issue. 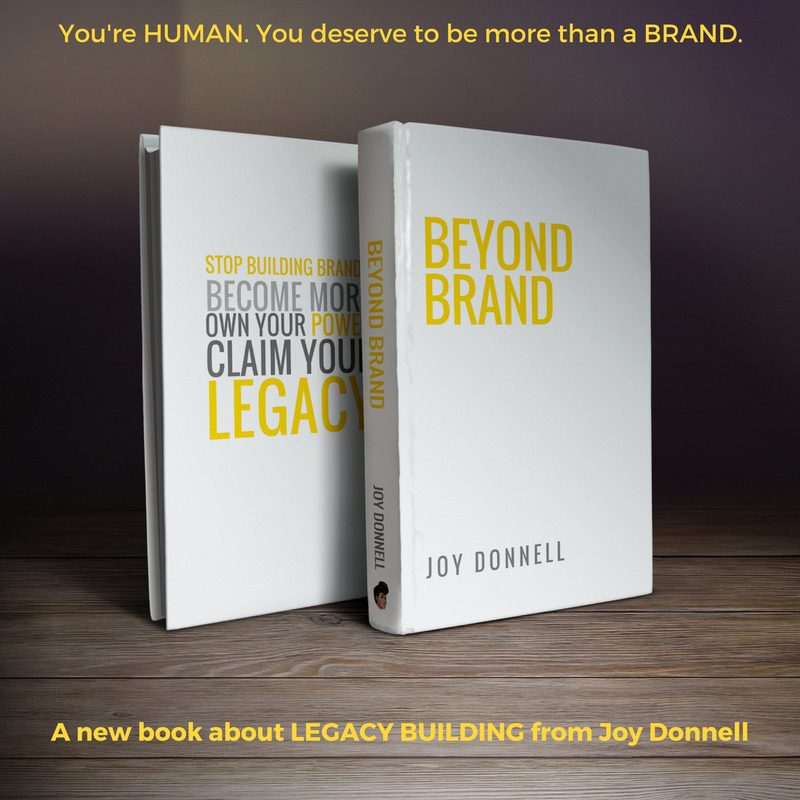 The Love Issue will be released this winter and can be pre-ordered on CRWN Magazine’s website.